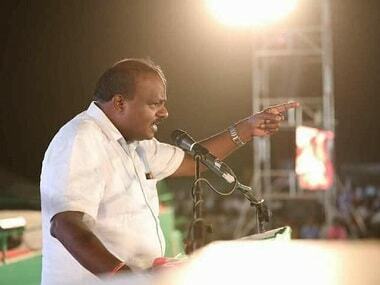 Kumaraswamy replied to Narendra Modi's fitness challenge by tweeting that although he believes physical fitness is important he is "more concerned" about the development fitness of his state. JD.com Inc on Thursday reached a deal to sell goods through the popular browser, search engine and app store of Qihoo 360 Technology Co Ltd.
JD.com Inc, posted a wider net loss in the second quarter as marketing costs offset higher-than-forecast revenue growth, sending its shares sharply lower. 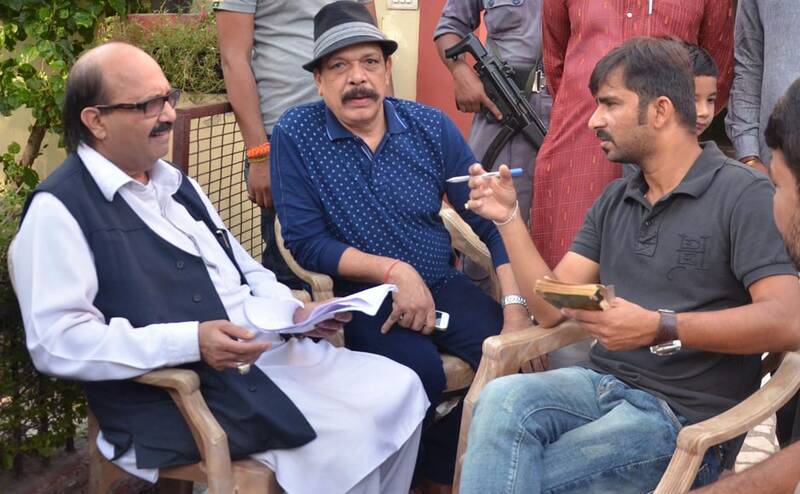 Politician Amar Singh shoots for upcoming film 'JD' in Noida. 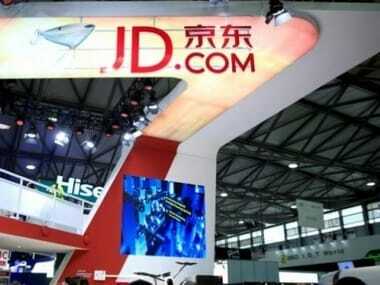 China will increase support for cross-border e-commerce as the world's second-largest economy shifts from manufacturing to higher-value services, the government said.